Trump directed his comments to his own supporters whom Stahl said have written racist slogans or chanted degrading messages — particularly in schools. It was a powerful appeal to a nation ripped apart by the divisive 2016 election. Trump was also critical of the protests that have broken out in cities across the United States since his defeat of Hillary Clinton on Tuesday. 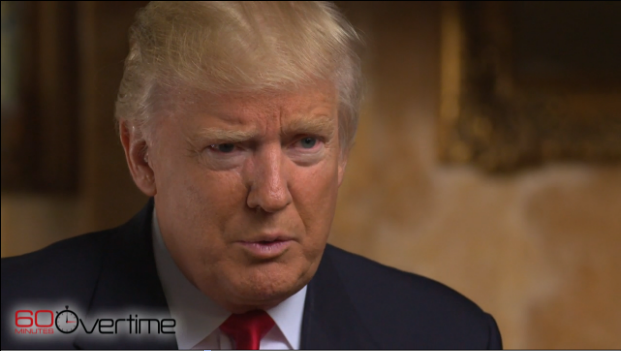 To read the six topics Trump addressed the interview on CNN, click here.